The 2016 ILX is available with the AcuraWatch suite of safety technology, which includes Adaptive Cruise Control, Lane Keeping Assist System, Road Departure Mitigation, and Collision Mitigating Braking System with pedestrian-detection capability. Also new is an A-SPEC trim package, which includes a rear spoiler, side sill moldings, fog lights, and specially finished 18-inch wheels. Inside, the A-SPEC package adds a black interior color scheme, perforated “Lux Suede” seat inserts, exclusive grey interior stitching, red instrument illumination, and aluminum brake and throttle pedals. 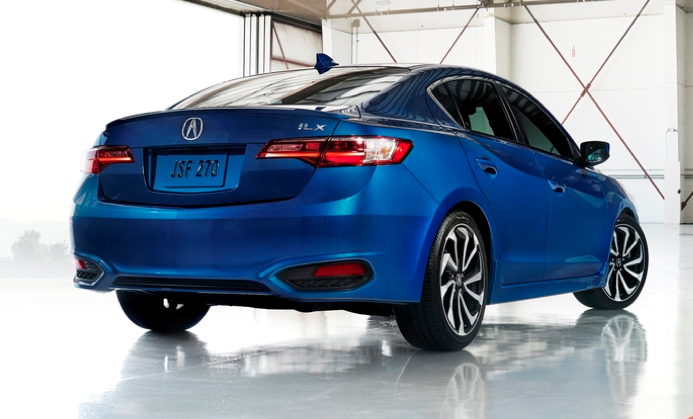 Acura says that the 2016 ILX’s body rigidity is improved, and the suspension has been retuned to enhance handling. Noise levels are reduced thanks to increased insulation, thicker front-side door glass, noise-attenuating wheels, and the addition of Active Noise Control technology. The Acura ILX debuted as a 2013 model. Despite a long list of worthwhile luxury enhancements, the inaugural ILX couldn’t fully transcend the more pedestrian Honda Civic with which it shares its basic platform. 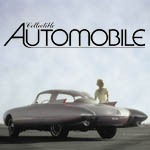 Compounding the issue was that the 2.4-liter engine was available only with a manual transmission. 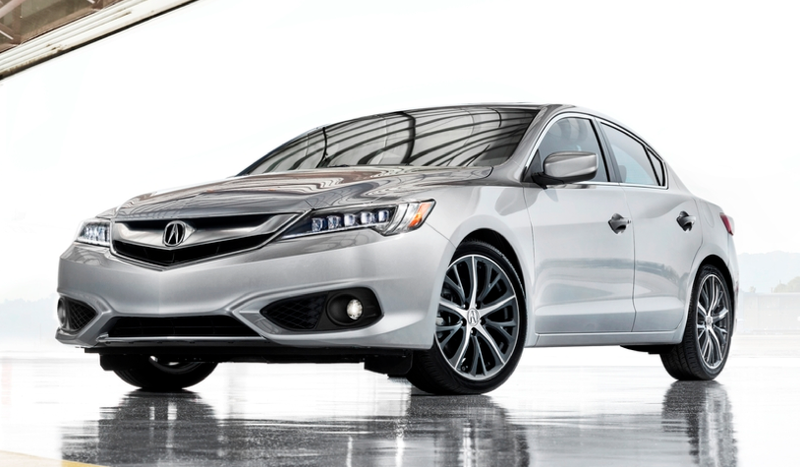 The new 8-speed transmission fixes that, and the numerous upgrades for 2016 should go a long way toward making the ILX a more compelling entry-luxury contender. Written by: Damon Bell on November 20, 2014.on May 17, 2018.